CISC Easter Party & "Warung Sabtu"
Come and join CISC on this event! You and your kids will love it! 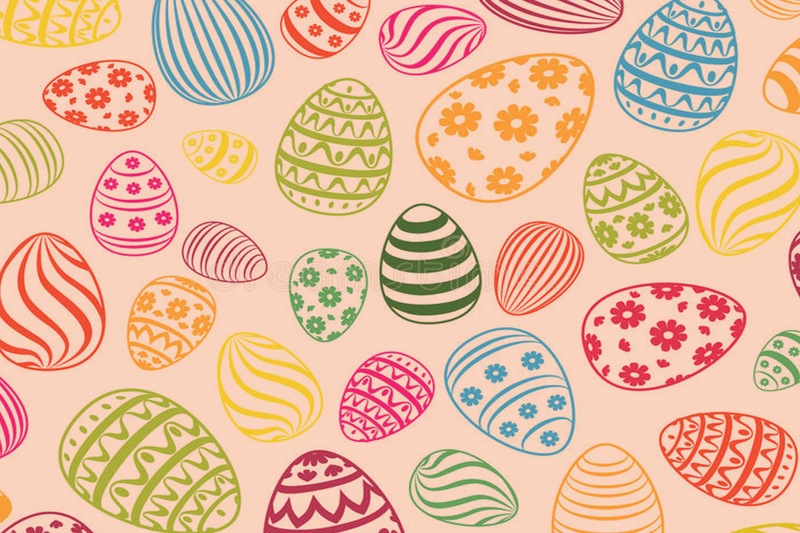 We will have Egg Decorating, Egg Hunt, Face Painting and fun Easter Bunny Games for families. Warung Sabtu will open their business as well. 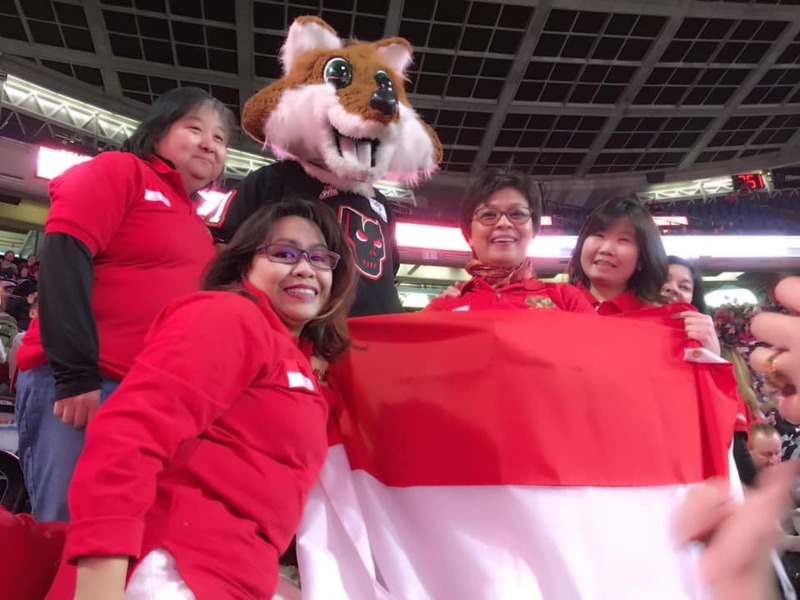 So you will be able to buy and enjoy a variety of delicious Indonesian food, including Soto Betawi, Risol Ragout, Peyek, Laksa, Asinan Buah, Teri Kentang, Mie Ayam Jamur, Ketan Srikaya, and many others. 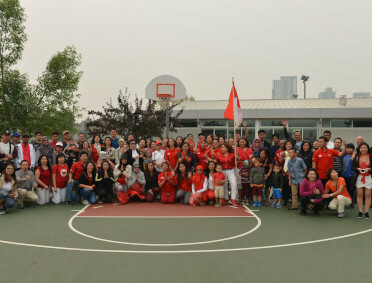 Canadian Indonesian Social Club is a place to engage social and multi-cultural activities among its members. It is a friendly and fun place for you to experience! 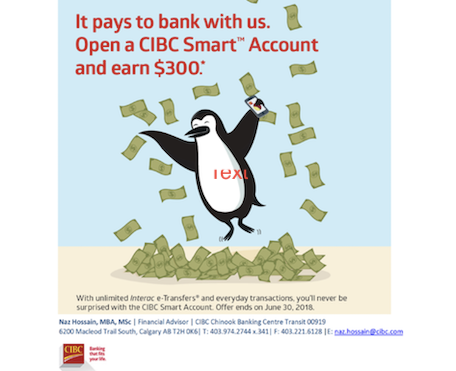 Not a CISC Member yet? And reward yourself with a lot of fun activities! 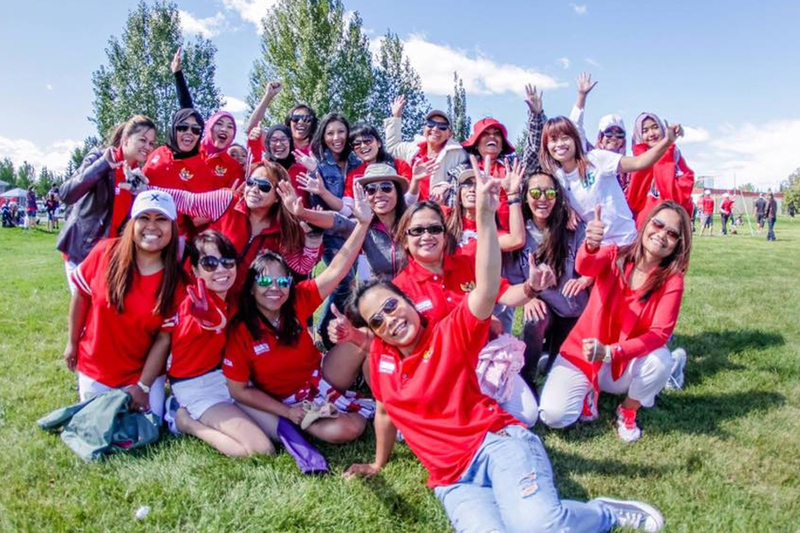 Become a member of CISC and start registering for Canadian Indonesian Social Club events! 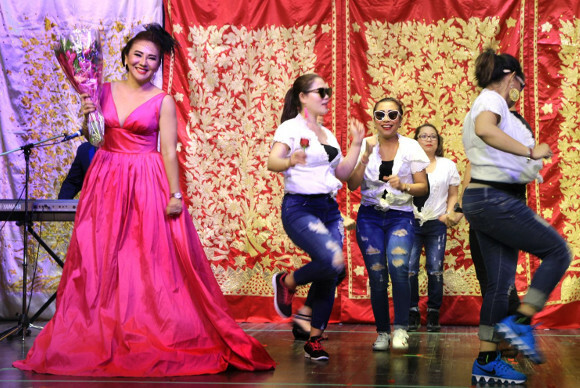 Our 2018 Cultural Night was a success! We reached our goal in increasing attendance and sponsorship for this event. The vendors were such a success that they ran out of food! 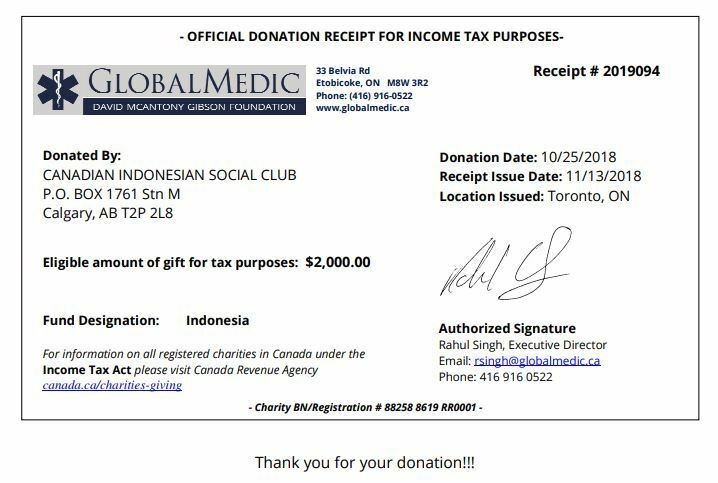 On behalf of CISC, Big THANKS to Mrs. Dr Tuti Wahyuningsih Irman, Indonesian Consul General in Vancouver, Mr. Yudhono Irawan, consul information, social and cultural affairs, and their team from Vancouver. A great pleasure and honor to have you join us. We know we can always count on your support. 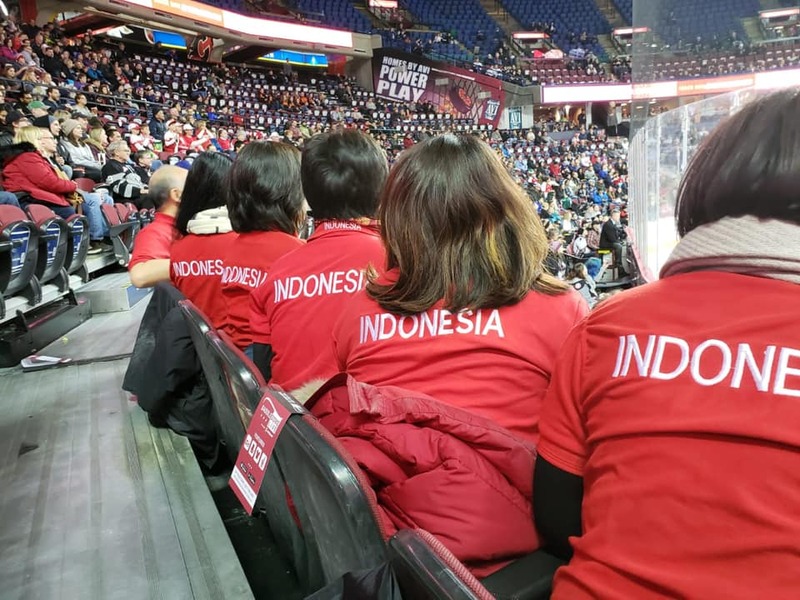 Thank you to our sponsors; Indomie, CIBC, World Financial Group (WFG), Indonesian Kitchen, Travel Far And Beyond, Miniso, Sunridge Badminton Centre, Bali Resto, Beauty Addicts, and Prospera Chartered Accountants. Your generosity is greatly appreciated. Very special thanks to all the volunteers and performers. Without you the event would not have been successful. As an Indonesian proverb, tak ada gading yang tak retak, we have room for improvement. We look forward to your input and involvement in our future activities. 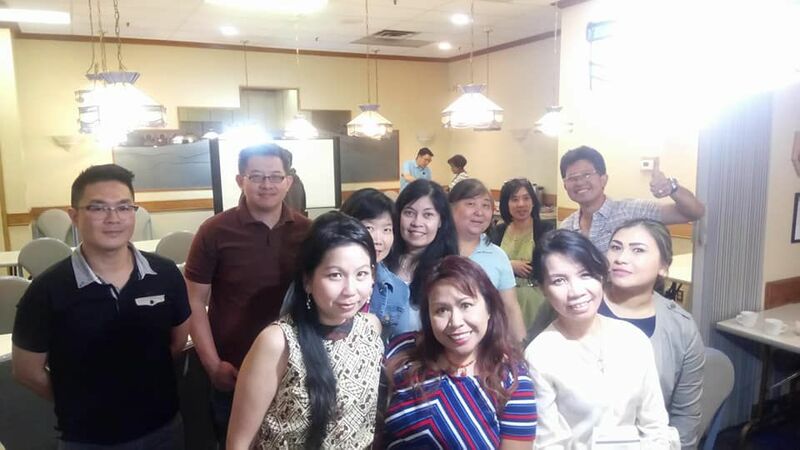 PestaPaint & Bingo, Tax Clinic, Easter Party & Warung Sabtu events were great! 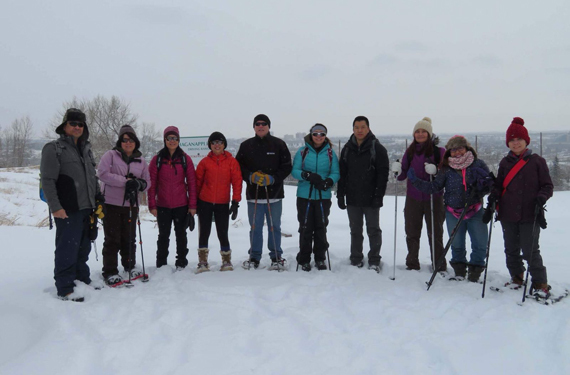 Due to bad road conditions, Johnston Canyon Hike Event was canceled, but we went to Shagganapi Golf Course and have a lot of fun and exercise on snowshoeing activities there. 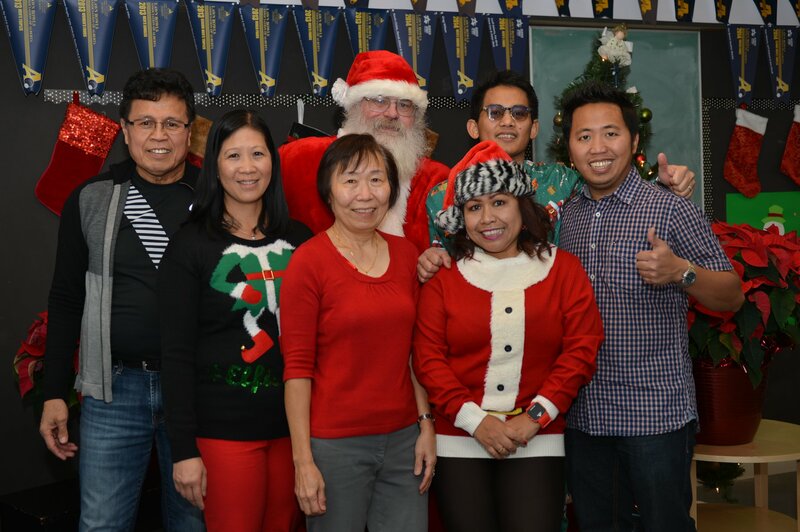 Take a look on our past event photo page! 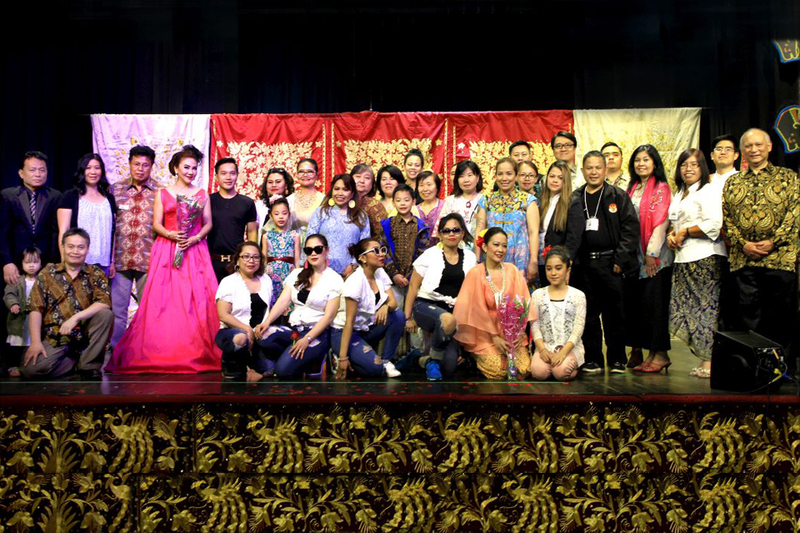 Thank you all to make those events successful! 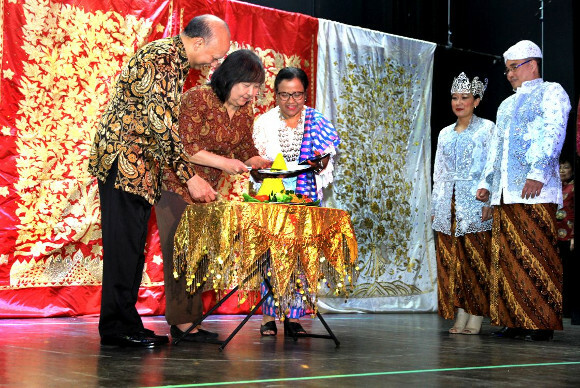 We're also introducing Indonesian culture through events all members will enjoy. 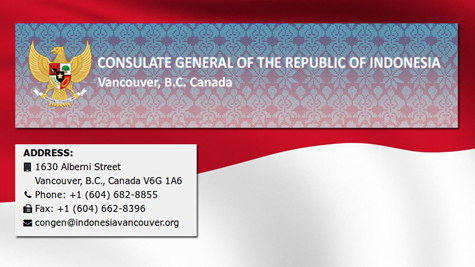 We are welcoming new members, including newcomers to Canada. We work with other associations in organizing events. We are building our community! You can enjoy a lot of fun events including various recreational sporting activities. 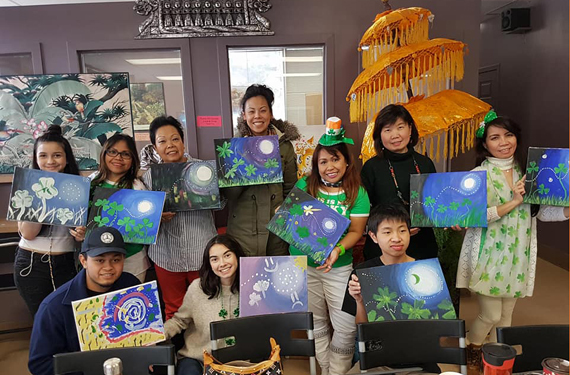 Canadian Indonesian Social Club will host a series of wonderful events this year. Mark your calendar! You don't want to miss out the following wonderful events at our beloved club. January 21st - CISC Bowling Fun - Success! March 1st - Calgary Hitmen vs. Brandon Wheat Kings Multi-Cultural Hockey Night - Success! 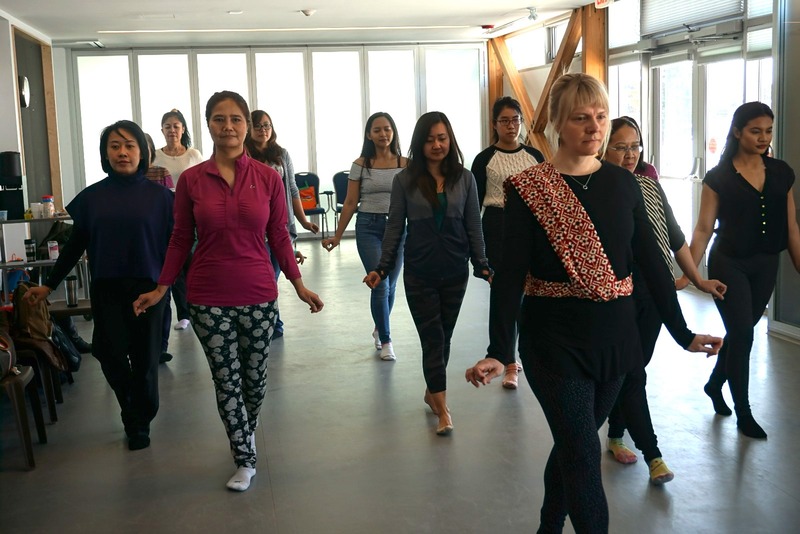 March 9th - Free Indonesian Dance Workshop by Kyrsten Blair - Success! 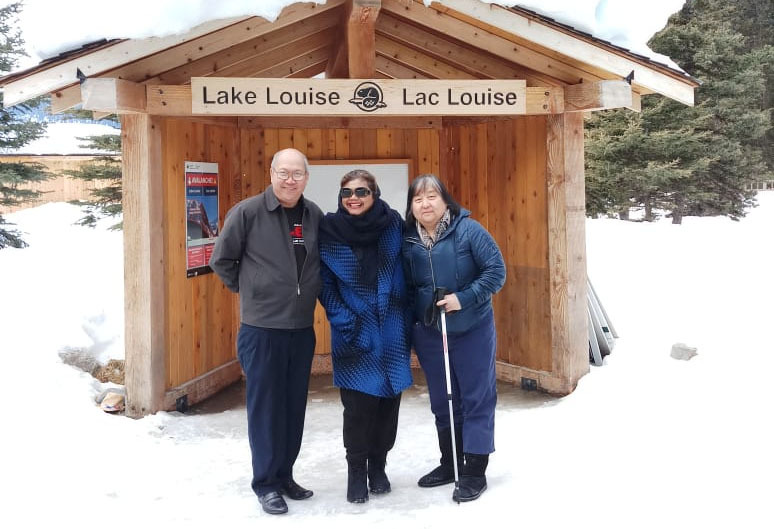 March 16th - 2019 Free Tax Clinic - Success! 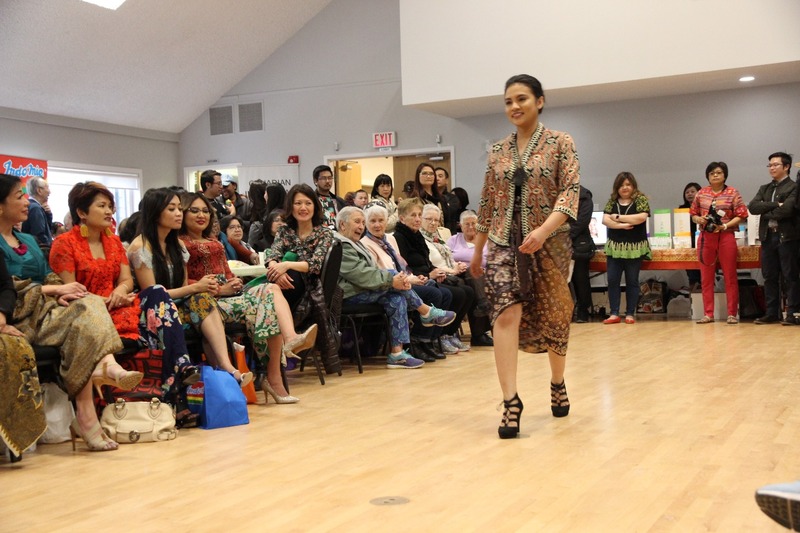 March 24th - Indonesian Fashion Show & Food Bazaar - Success! 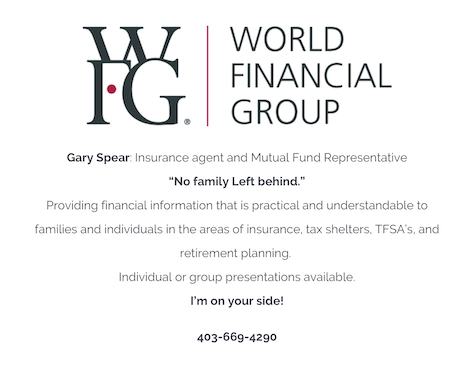 January 23rd - Estate Planning Seminar - Success! 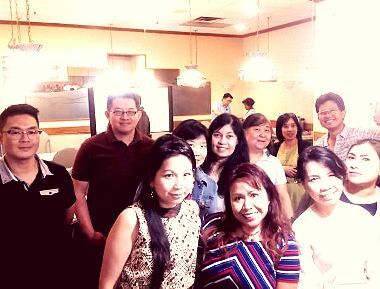 February 27th - Immigration Trend Session - Success! March 17th - Tax Clinic - Success! March 17th - PestaPaint & Bingo - Success! March 31st - Children Easter Party and Warung Sabtu - Success! 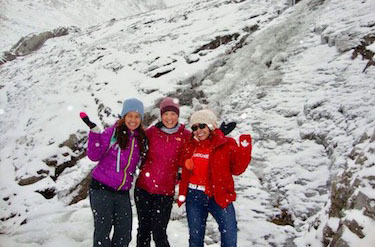 April 8th - CISC Johnston Canyon Hike - Success! May 5th - Pasar Malam - Success! May 26th - CPP OAS GIS Information Session - Success! 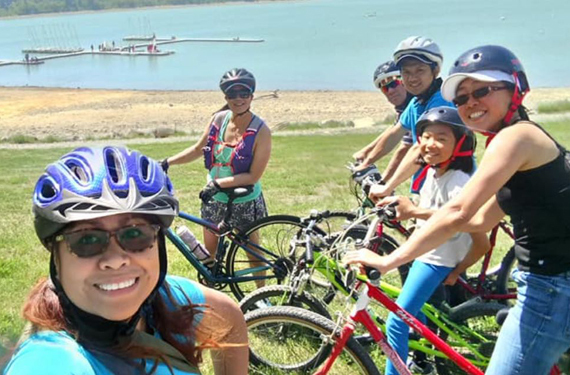 May 27th - Family Biking at Glenmore - Success! July 14th - Stampede Breakfast - Success! 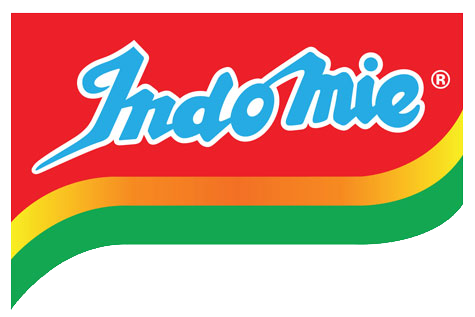 July 21st - Pemilu (Info Session) - Success! 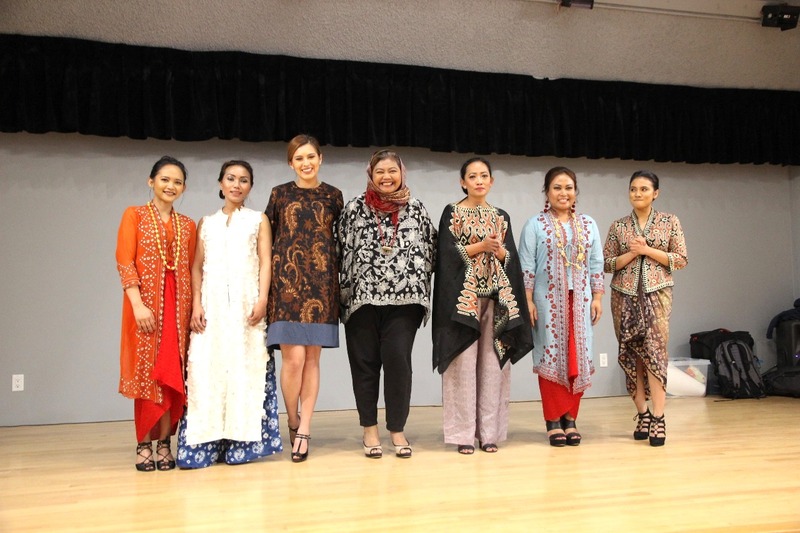 August 18th - Indonesian Independence Day Celebration - Success! 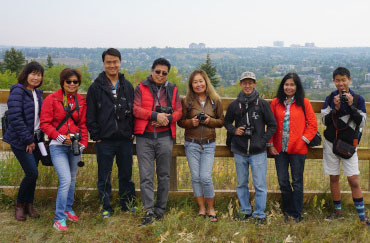 September 1st - CISC Photography Workshop - Success! September 29th - CISC Hike at Pocaterra Cirque - Success! 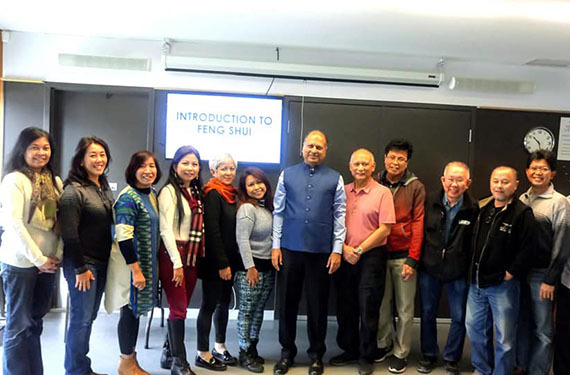 October 13th - Feng Shui Workshop - Success! 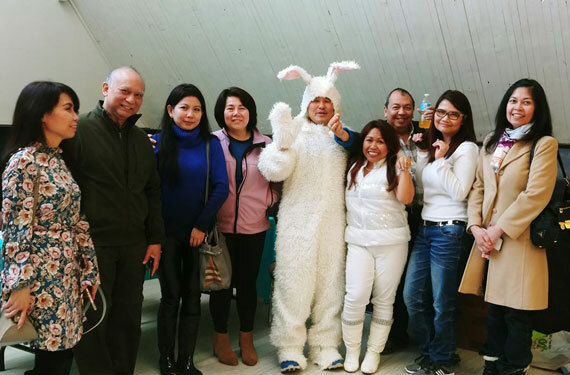 October 21st - Go White For Palu - Success! November 18th - Volunteers Appreciation - Success! 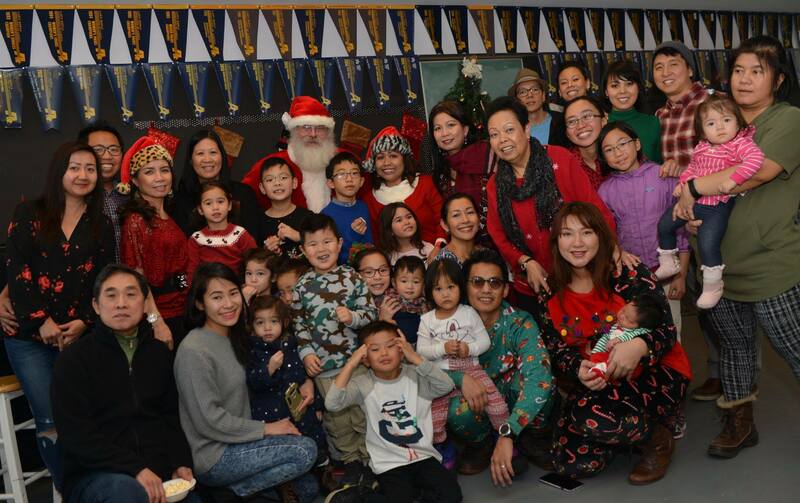 November 24th - Annual General Meeting - Success! December 8th - KJRI Info Session: Pemilu 2019 - Success! 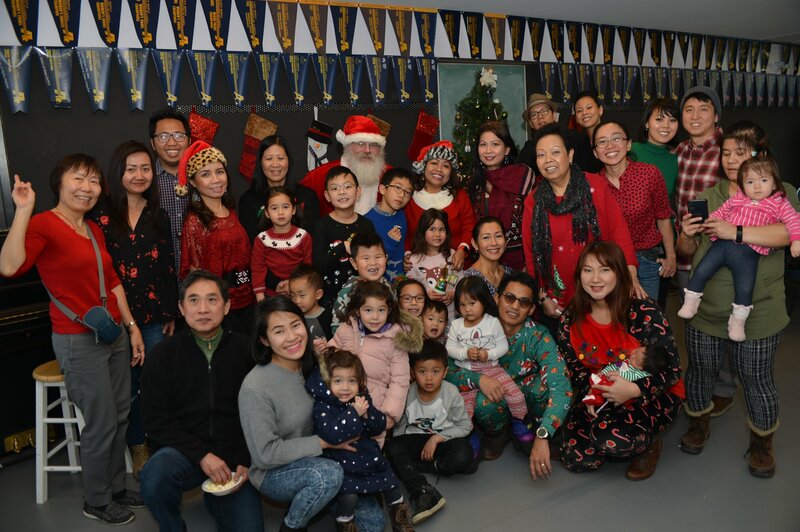 December 15th - CISC Children Christmas Party - Success! Find out more about our past events Here. *) Note: Email addresses are spaced to reduce unsolicited emails or spams. 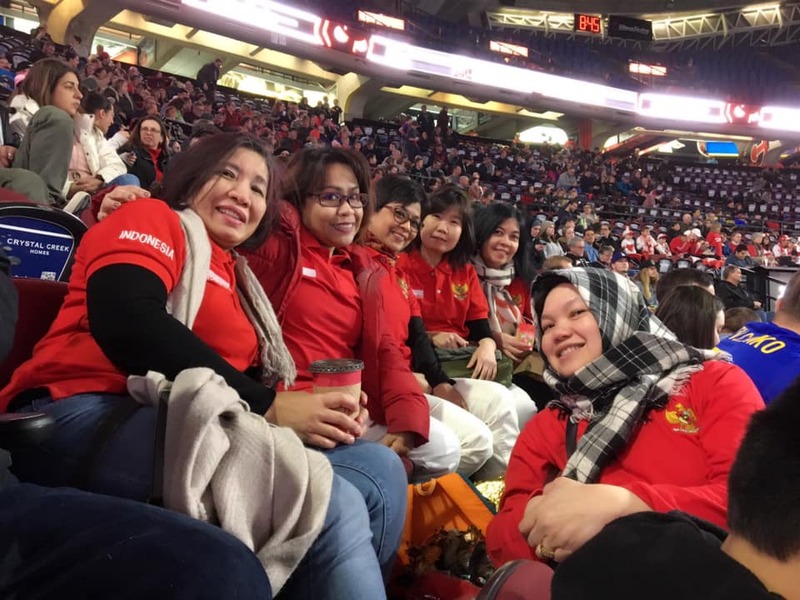 "Canadian Indonesian Social Club is a wonderful community to join. You won't be disappointed."